Beetwen beaches and wild landscapes, Quiberon offers a wide range of walks and hikes by foot or bikes. You will appreciate the impressive sight of the waves craching on the rugged cliff of the Côte sauvage. 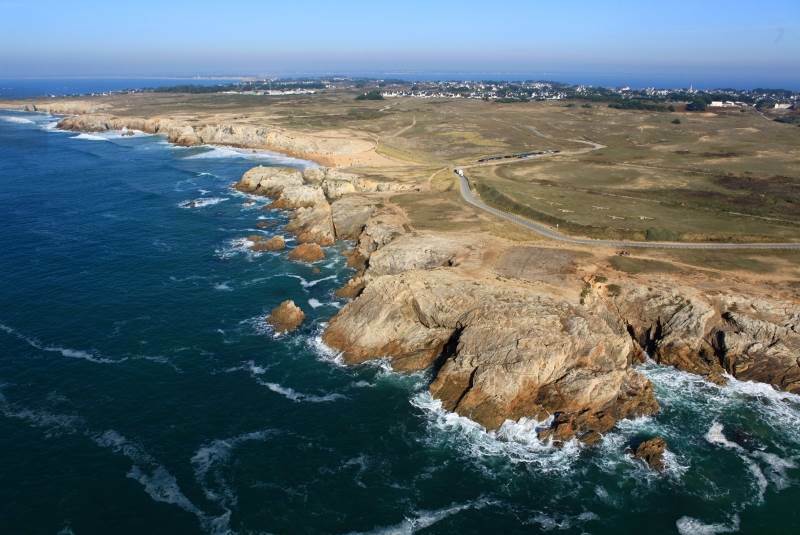 Quiberon is also a paradise for water sports lovers and for gourmets ! You can also escape by boat on Belle-île, Houat or Hoedic island. 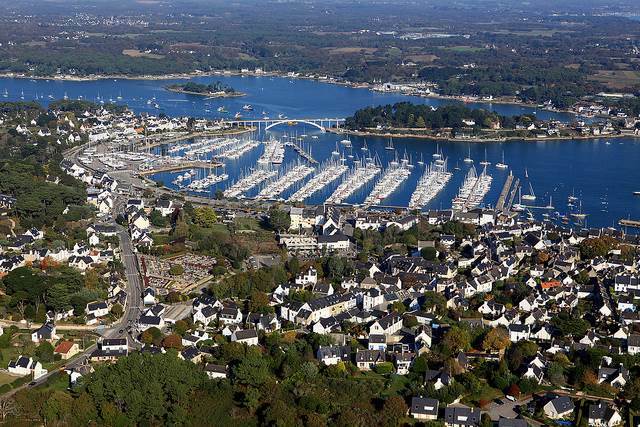 The towns of Carnac and la Trinité-sur-mer are at 30 mins by car. You can visit The Carnac stones, an exceptionally dense collection of megalithic sites around the village. You can complete your tour with Carnac Prehistoric Museum. The Trinité recreational harbour is the spot of big event like the Spi Ouest-France, a sailboat race. The Sailboat School available for adults and children to discover water sports and world of ocean.